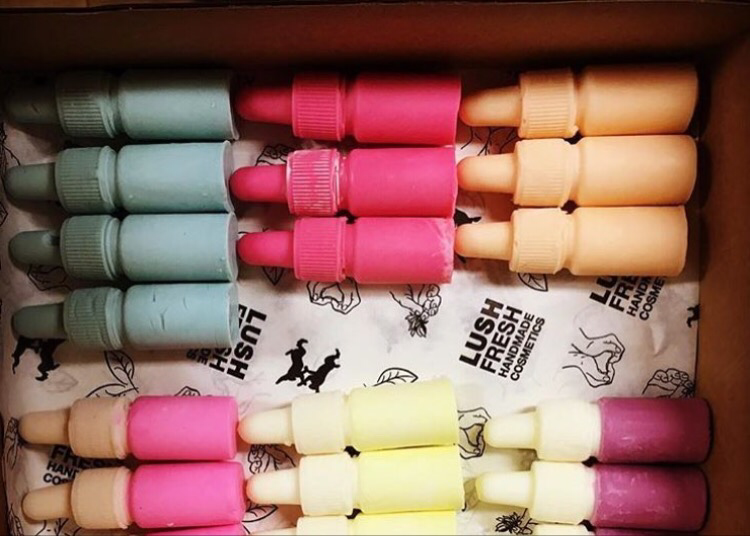 Lush Naked packaging, New naked skincare products? Here is a video i made for you Demoing and Reviewing two cleansers and a facial oil. 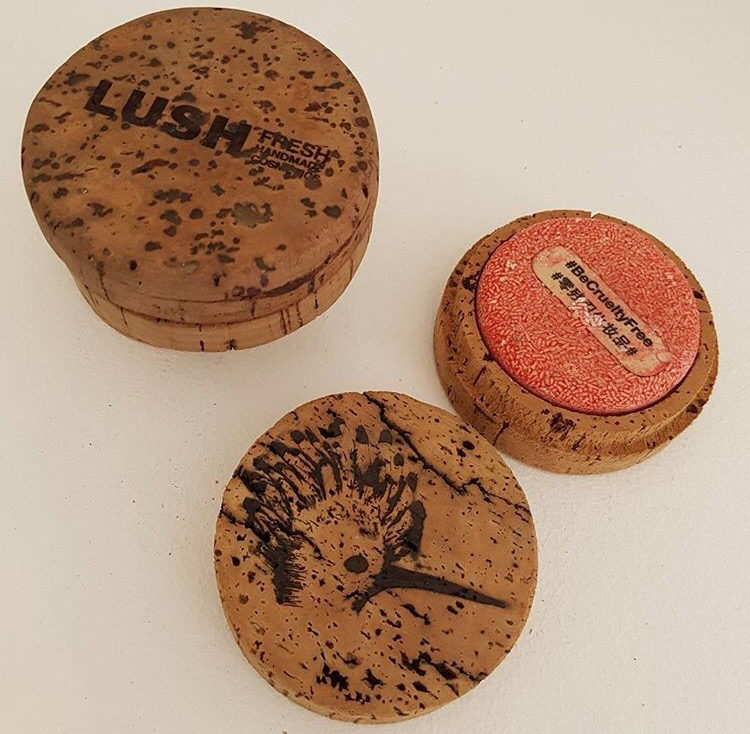 I received these from Lush Uk management when i attended. 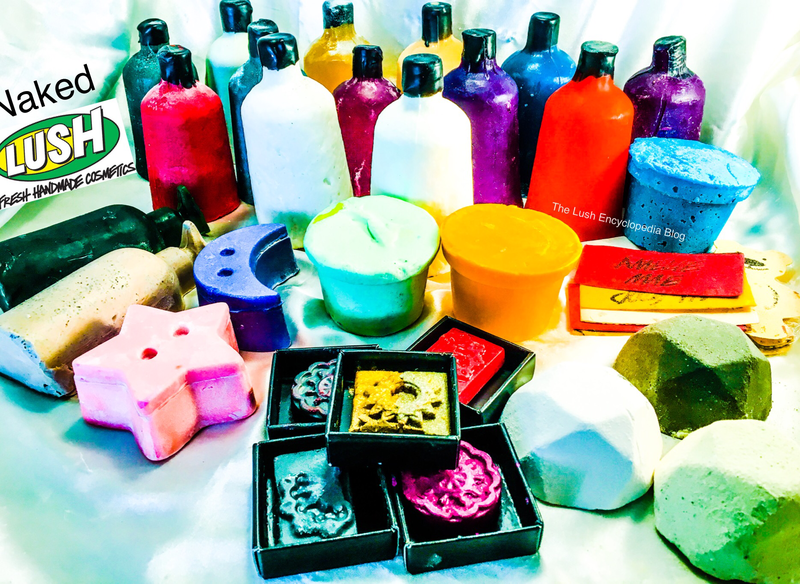 Here’s my video showing and describing each of these naked Lush products that were given to me by Lush Uk. 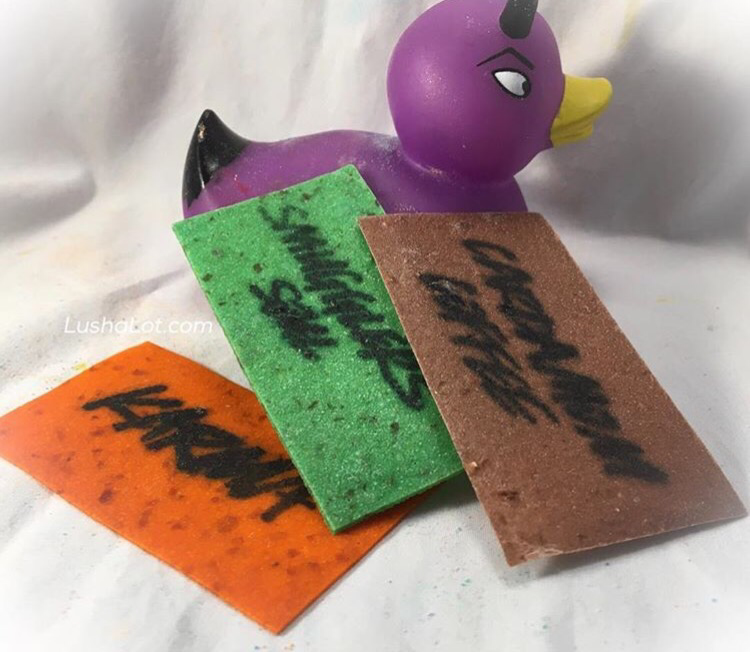 Lush are making shower gels that they currently sell in stores such as ‘olive branch’ in a new solid form which does away with any packaging.The shower gels are totally solid. The shower gels have no ‘liquid’ in them. 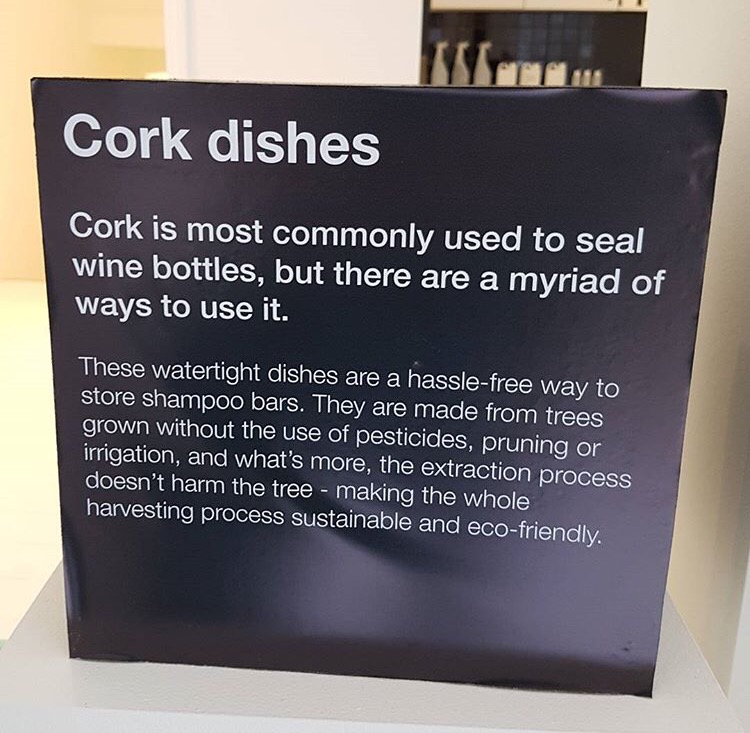 The entire bottle IS the product. Almost like a bottle-shaped massage bar, except that it has a gel consistency when activated with water and applied. The application part is what I’m somewhat confused about. 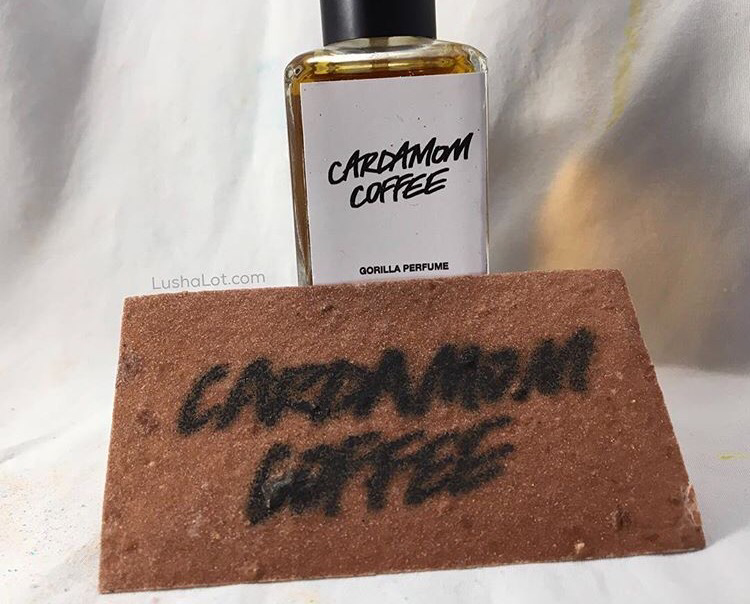 A lovely Lush employee said she would show me how to use it tomorrow. 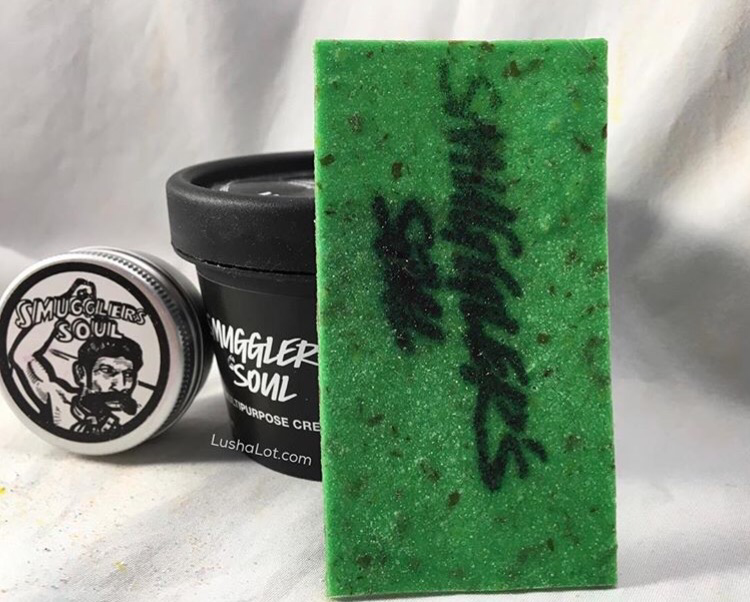 The following photos are courtesy of the lovely @squisieplushie on Instagram. 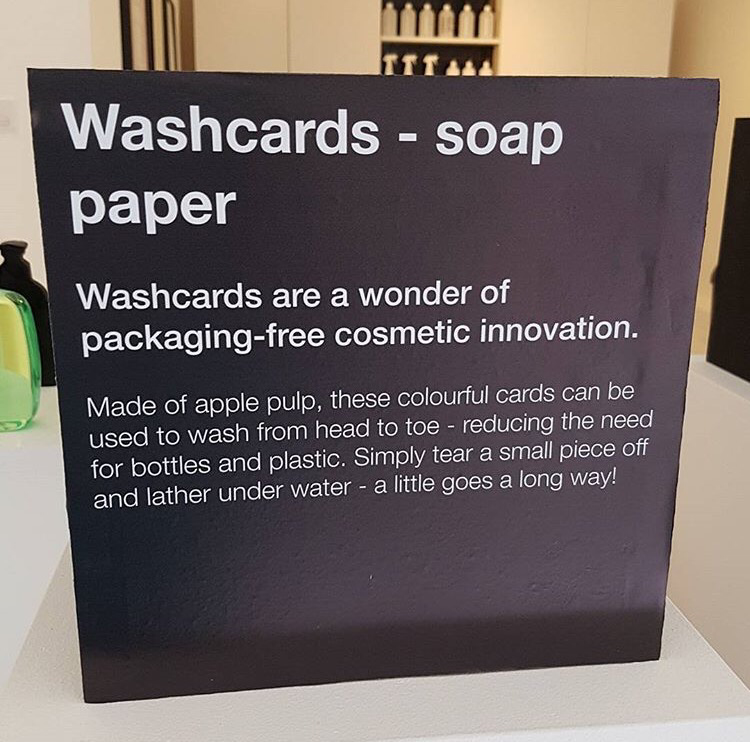 I understand the wash cards that I got from the Lush Summit 2017 are part of the Lush Naked campaign. There are more kinds of wash cards than the three I have below. I have a demo video I recorded of how to use these. I’ll add that here tonight. In the photo below are three new solid soaps. The green bottle on the left is ‘Oregano’, the tan one is ‘Oat’, and the black one on the right is ‘Karanja’. Some are essential oils, which you can use on skin, and in oil burners. One is possibly a makeup primer. 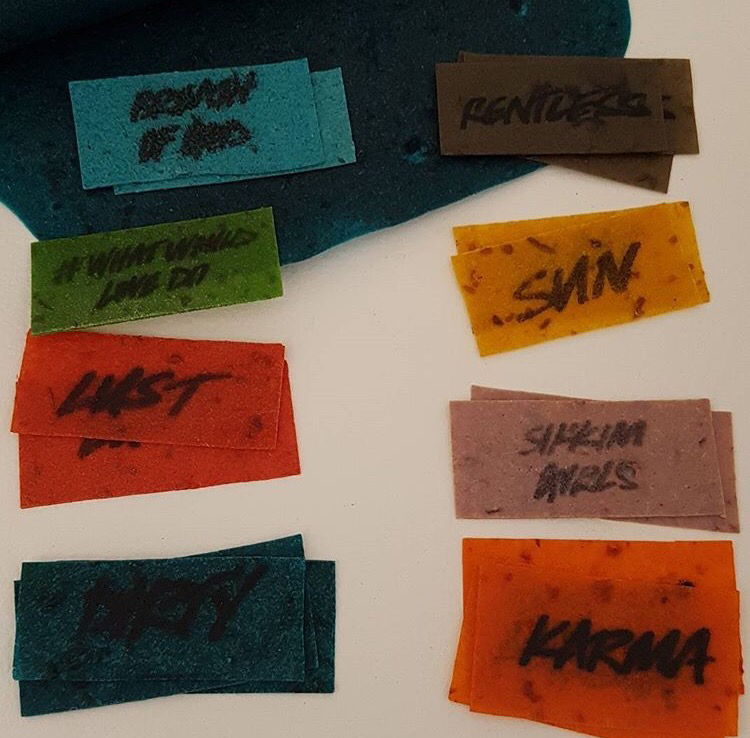 These are photos i took of my new Lush wash cards. I have a video demo that I recorded of how to use. I’ll add that here later today. 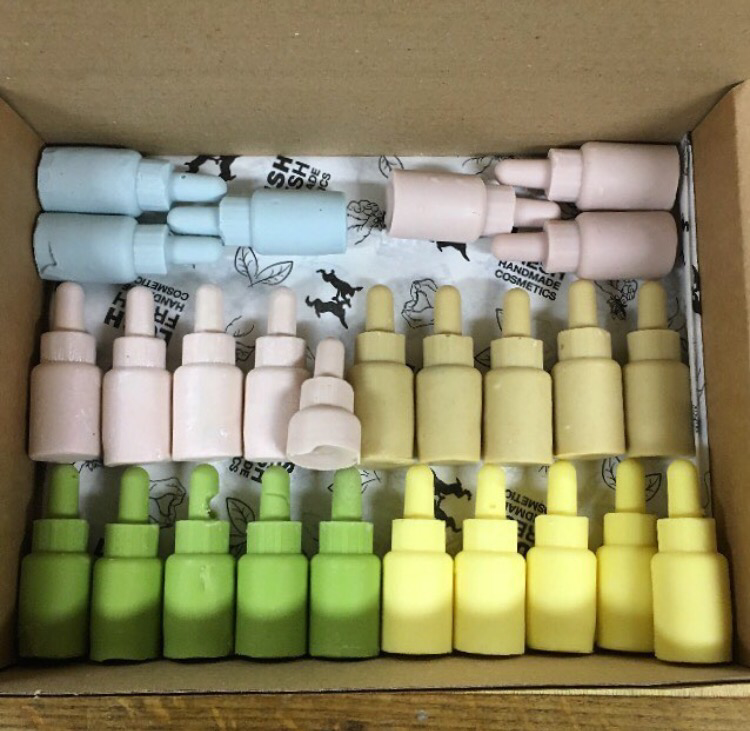 These below are facial oils. I asked about melting,as I live on the Sun and was concerned. 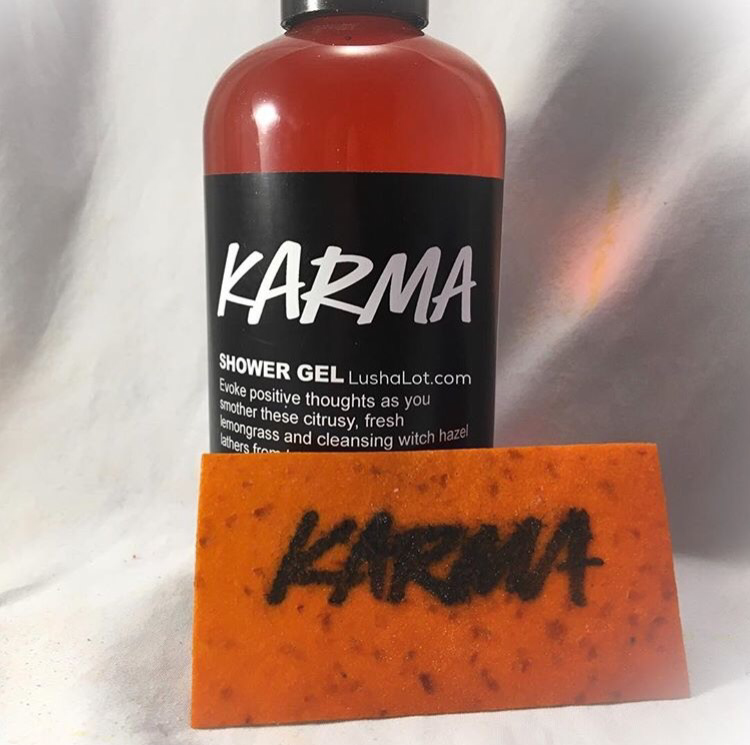 I was told by Lush that the bottles won’t melt,tothey’re madeput of a Soap kind of mix, but.. The body conditioners are the ones that are indeed a melt risk. Two below are Rub Rub Rub and Ro’s Argan. 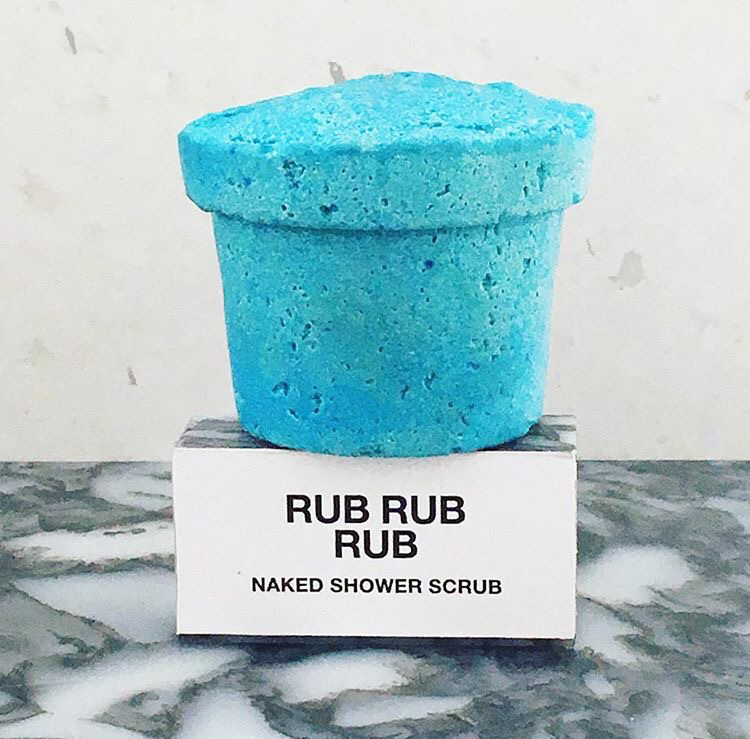 I understand that Lush is disco to using the rub Rub Rub solid square body scrub bar. These below are aromatherapy oils. The red one is called ‘open your third eye’, the green one is ‘Pride’, and the yellow one us called ‘Anger Management’ and is a citrus blend. The pink and white on the lower left is ‘Geranium’ from Kenya, the white on in lower middle is called ‘Ylang Ylang’ from Ghana, the purple and white on lower right is ‘French Lavender’ from France. 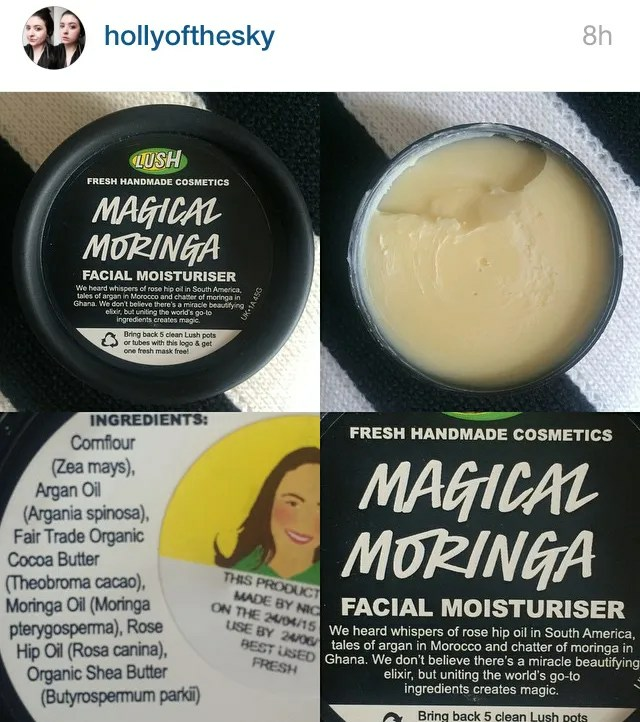 Magical Moringa £26-29 ($42.45) /75g Facial moisturiser with argan, moringa and rose hip oils. Here’s a video i made of what this moisturizer looks like in the pot and on the skin. Photograph by the lovely “HollyoftheSky’ on youtube and Instagram.